Even with soccer coverage being totally immersed in the World Cup, there is still a transfer window for clubs and fans to think about which Manchester United supporters have quickly realised after Anthony Martial’s agent spoke out to the French media. Soccer is not so black and white when it comes to contract negotiations or transfers. 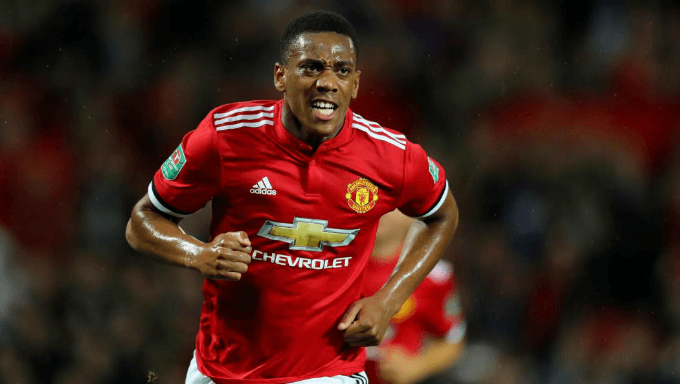 While on the surface level, Martial appears to want a move away from United, it could also be a ploy to force the club to come around to his terms on a contract extension. What was interesting was Lamboley’s comments after the bombshell news which alludes to plenty of discussions about furthering his time at Old Trafford. Soccer changes in a heartbeat and Martial could quickly decide to stay at United - offered at a favourable 4/6 with Paddy Power - should he get assurances over playing time. It is also down to him to impress the manager and force his way into the team, but a compromise needs to be made one way or another. If there is not, there is no reason why Martial should feel he needs to stay and play his soccer at Old Trafford - there are a whole host of clubs queuing up to sign him. To stay up to date with this story, make sure to check out the Transfer Hound.